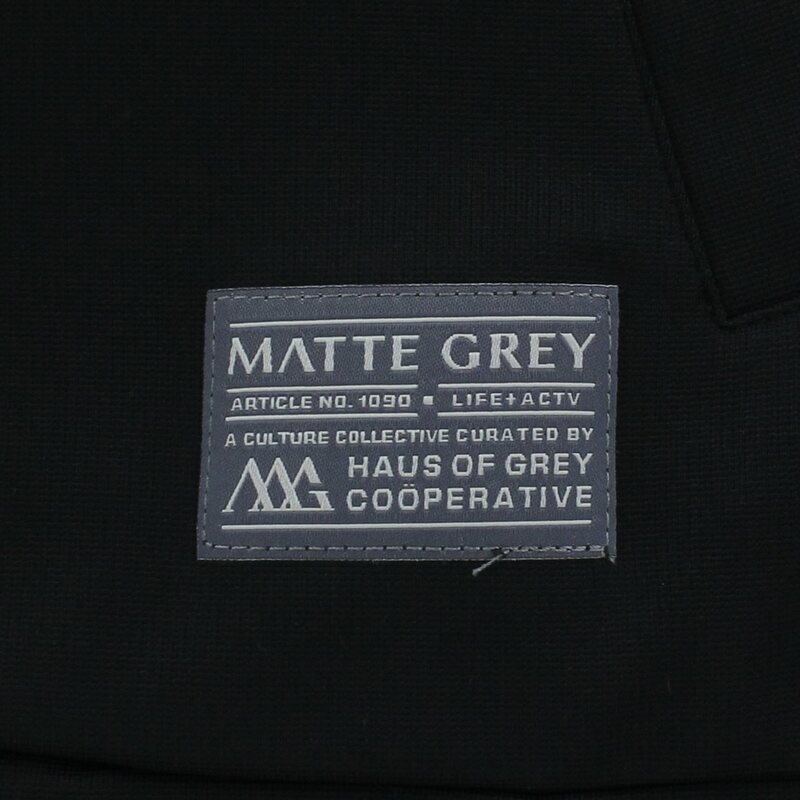 DESCRIPTION The Matte Grey Badge Charter 1090 Pullover jacket offers an additional layer of warmth with lightweight fabric that won’t weighed you down. 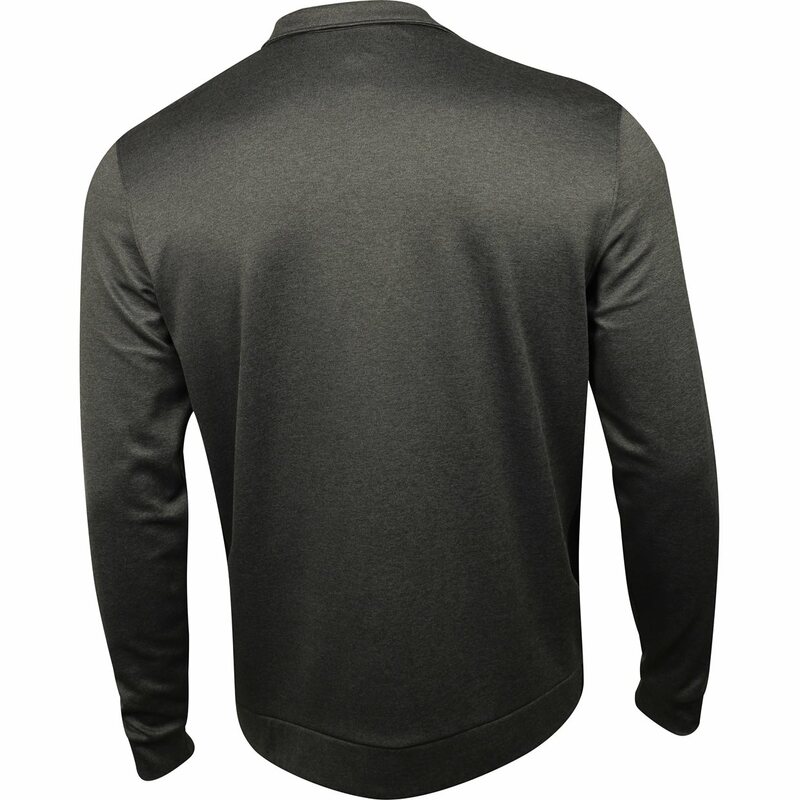 The fabric offers moisture wicking that draws sweat away from the skin to keep you cool and dry throughout the day. The fabric also provides stretch so you can move freely. 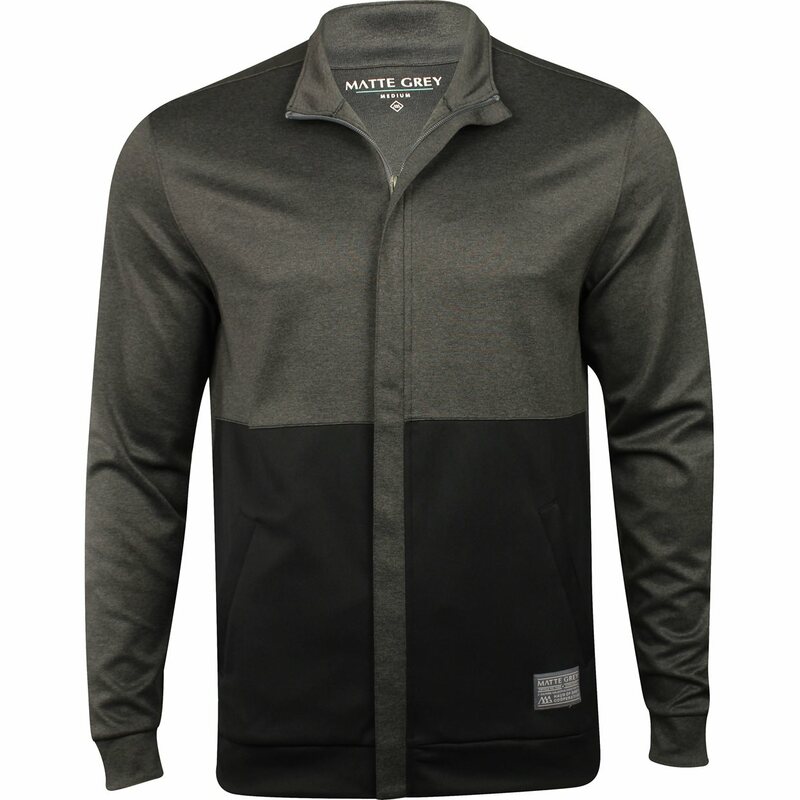 The Badge Charter 1090 jacket features a half zip placket that allows you to zip up for warmth or zip down to show off a Matte Grey undergarment. The jacket is designed with MG icon embroidery on the right sleeve and cut and sew block stripes on the chest.